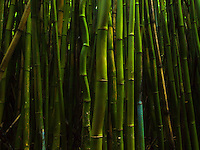 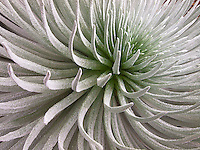 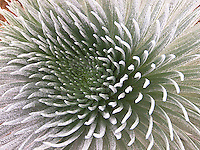 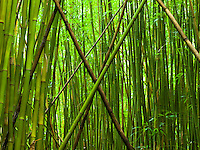 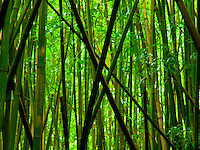 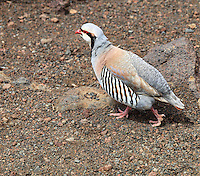 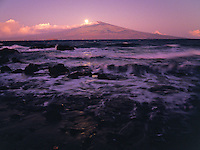 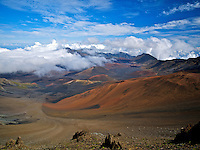 Haleakalā National Park is on the Hawaiian island of Maui. 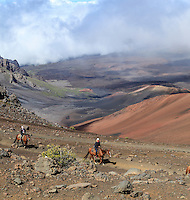 It’s home to the dormant Haleakalā Volcano and endangered Hawaiian geese. 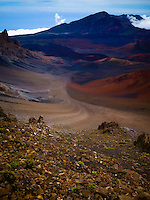 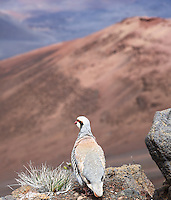 The Leleiwi and Kalahaku overlooks on the steep Crater Road have views across the West Maui Mountains. 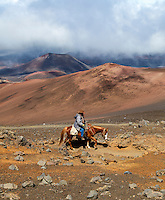 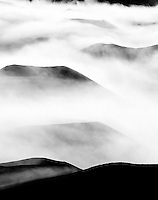 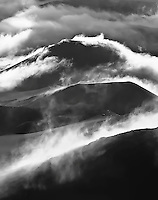 Rugged trails in the Summit District pass cinder cones and lava flows. 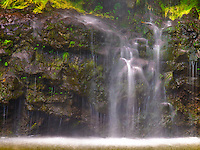 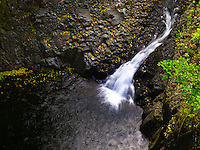 In the coastal area of Kīpahulu are the Pools of Ohe’o, freshwater pools and waterfalls set amid bamboo forest. 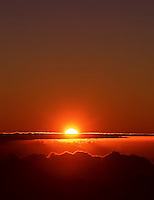 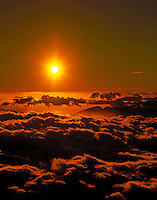 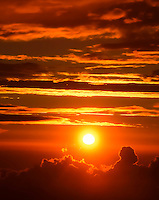 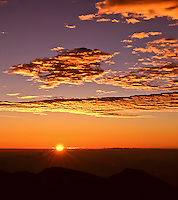 Sunrise viewed from Haleakala National Park, Maui. 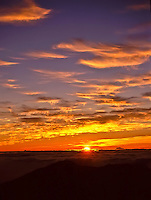 Sunrise at Haleakala Crater, Maui. 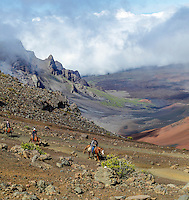 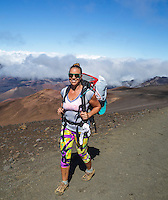 Hikers in Haleakala Crater. 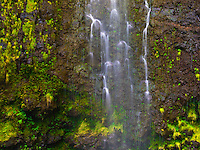 Island of Maui.